Designed with absolute perfection, this Anarkali Dress from Angels's Fashion will capture your hearts with its perfect fitting, stitching and most importantly design. 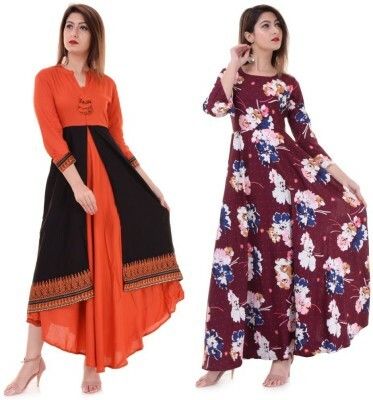 Angels's Fashion is a women's ethnic and fusion wear value brand. We offer the right blend of quality, style and value aimed to delight our customers. 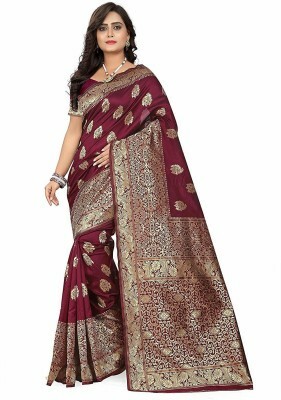 Look classy and stylish in this piece and revel in the comfort of the fabric. 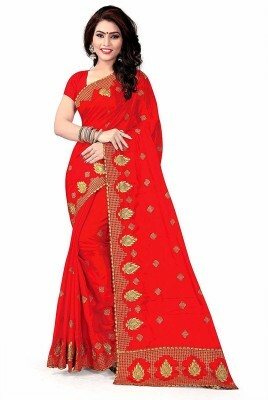 This apparel is comfortable to wear and will make you look stunning and ravishing.